“I’ve always been interested in anti-aging and beauty,” says Dr. Rose, when asked why she got into medical aesthetics. Looking bright-eyed and relaxed, Rose sips tea on our couch as we chat about her ever-changing and growing industry. Every appointment starts off with an assessment. As the injector, her job is to know what’s best for each individual client. If she’s meeting a new patient, Dr. Rose listens to their concerns, before introducing them to her approach, asking them to step back and look at the big picture and saying, “I know this bothers you, but I can actually tell you why you have this [issue], which is not because of a particular defect in that area, but somehow it’s connected to the entire face.” This helps patients open their minds to the global take on facial architecture, looking at how subtle movements affect the rest of the face, rather than focusing on just one part. The best part about Dr. Rose? She’s not looking to “get” you – injections are not everybody’s cup of tea, and Rose is so respectful of that. “Upfront” is the best way to describe Hush’s values. “I always recommend people start off slow before taking the next step or making big decisions,” states Rose. After the launch of her new branding and website, Rose is excited to be travelling to Asia to visit some family, and work on professional development. “I’ve arranged for one of the top cosmetic doctors in Singapore to give me a few days of learning and training,” she says. Training in Singapore offers a great advantage because people from all parts of Asia are known to travel there for cosmetic procedures, helping Rose increase her understanding of Asian bone structures and facial shapes. She will also be attending the Multi-Specialty Cosmetic Conference in Los Angeles in March. 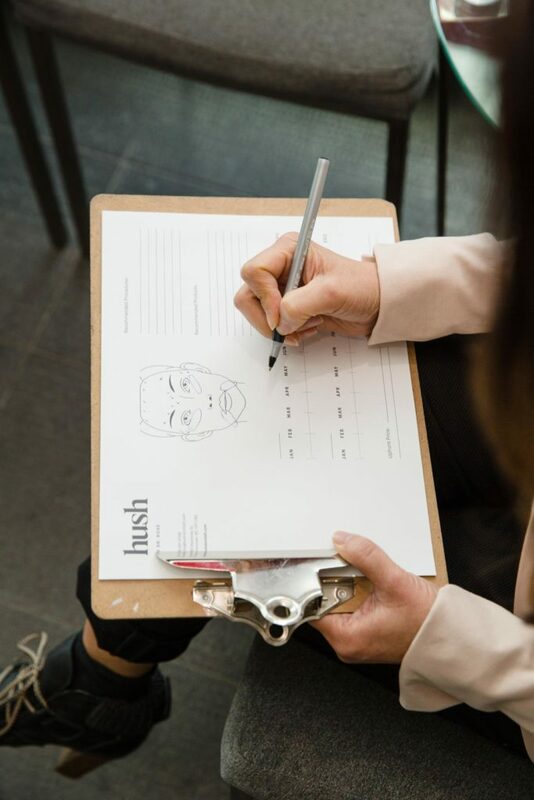 The growing demand for injectables has produced many injectors in the Greater Vancouver area, but Hush by Dr. Rose stands out to us because it’s tailored to people looking for subtle and natural-looking results. Click below to check out Hush’s services and website. 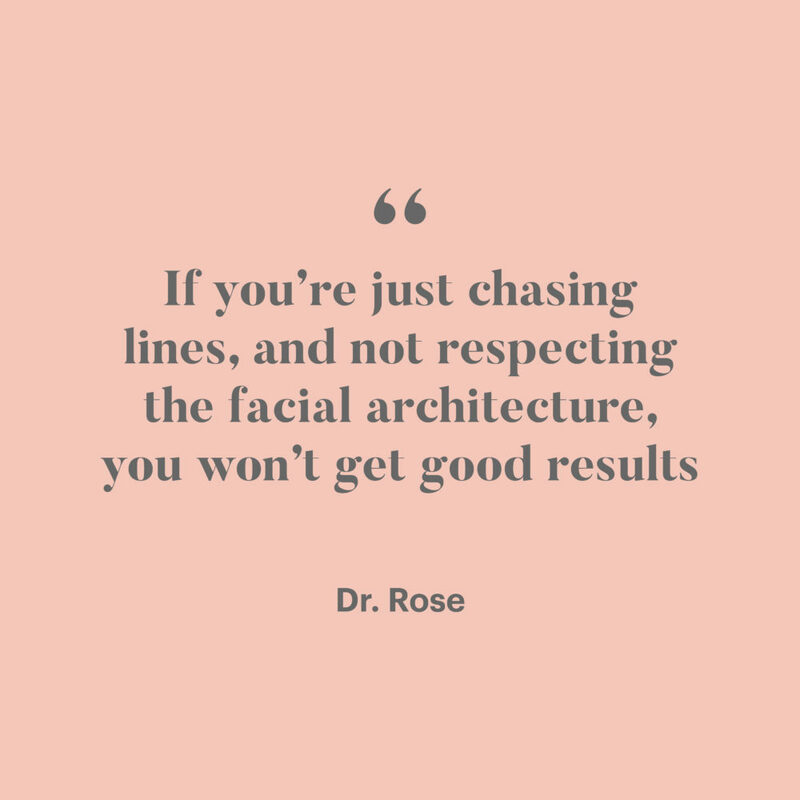 For any questions about medical aesthetics and skin care, you can schedule a free consultation with Dr. Rose! Check Out Hush’s New Site!